Cebu Pacific Promo: Good news! 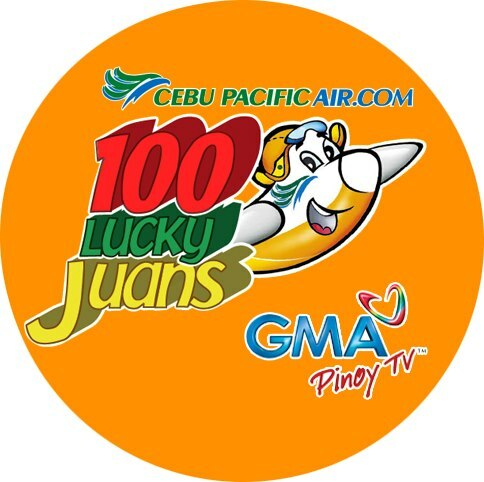 We've officially started accepting entries for the 100 Lucky Juans contest! So if you have friends, family or loved ones in the Middle East and wish for them to visit the Philippines for FREE, please do tell them all about it!